This buyer's loss is your gain!! 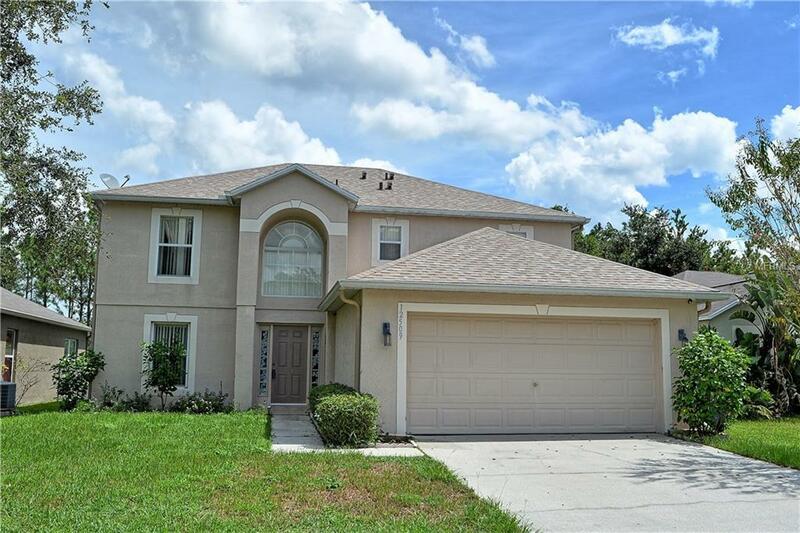 Spacious 4 bedroom 2.5 bath with bonus room (could be 5th bedroom) with 2 car garage! This fantastic home offers a newer roof, fenced in yard, screened patio. Located on a cul-de-sac with close access to major roads, toll roads, shopping, schools and attractions! Other home features include: kitchen with island, interior laundry, ceramic tile, wood laminate in dining and great room, bonus room with wood laminate, washer and dryer and more! This is a great home for entertaining family and friends throughout the year!